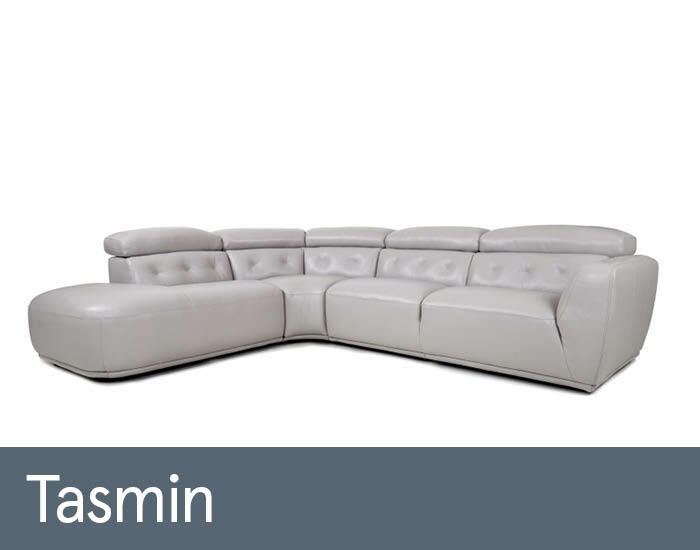 Neat, clean lines, finely tailored using the finest materials with great attention to detail give Tasmin’s contemporary good looks a definite sophisticated appeal. Attractive cross-stitching and its innovative pinch quilted lumbars are just 2 examples. Discrete ratchet adjustable head supports combine harmoniously with its fully sprung resilient foam seating to help define its comfort story.